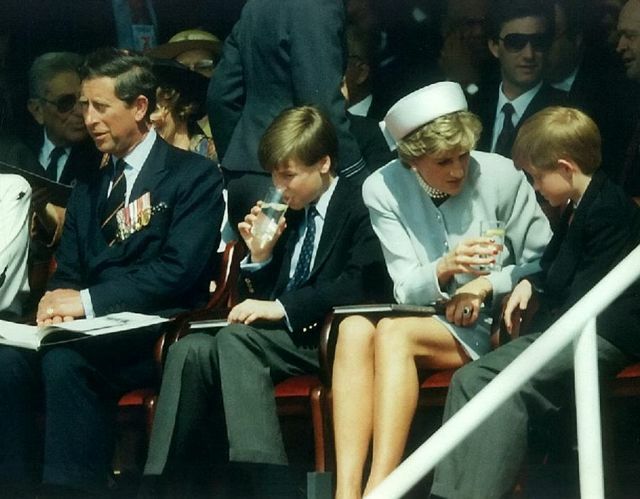 Over the course of 12 years, Julia McCarthy-Fox traveled thousands of miles around the world to take photos of Princess Diana, along with Prince Charles and their sons William and Harry. 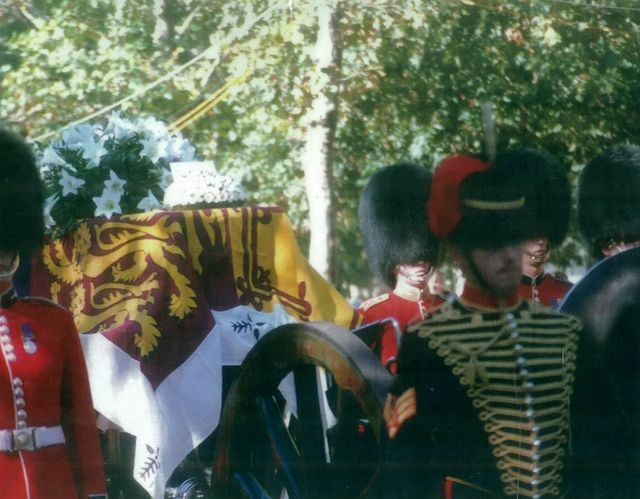 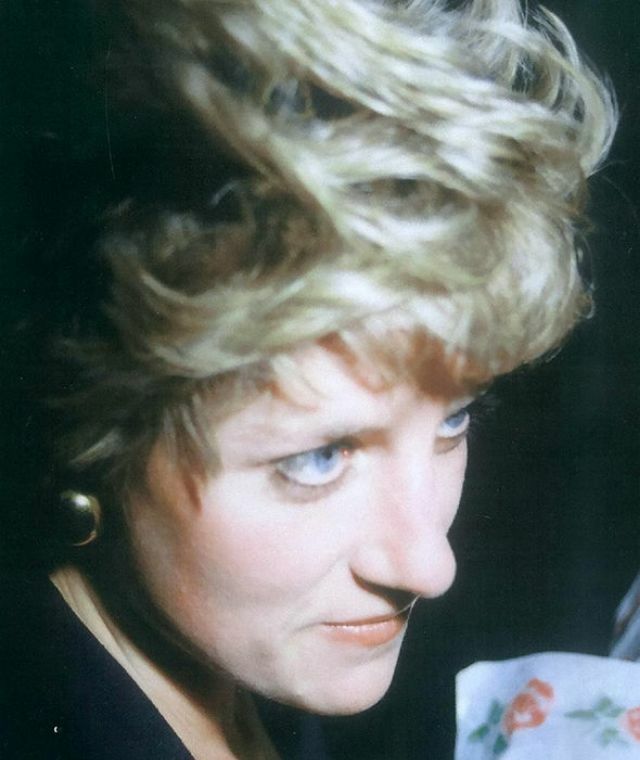 Julia McCarthy-Fox, who has crowned herself “Britain's biggest royal fan”, released a cache of photos to mark two decades since the death of the Princess of Wales in September 2017. 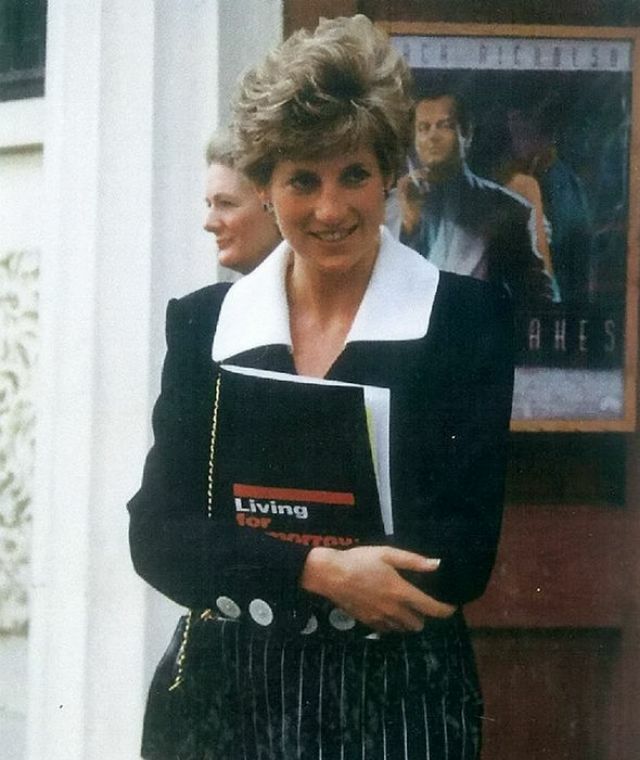 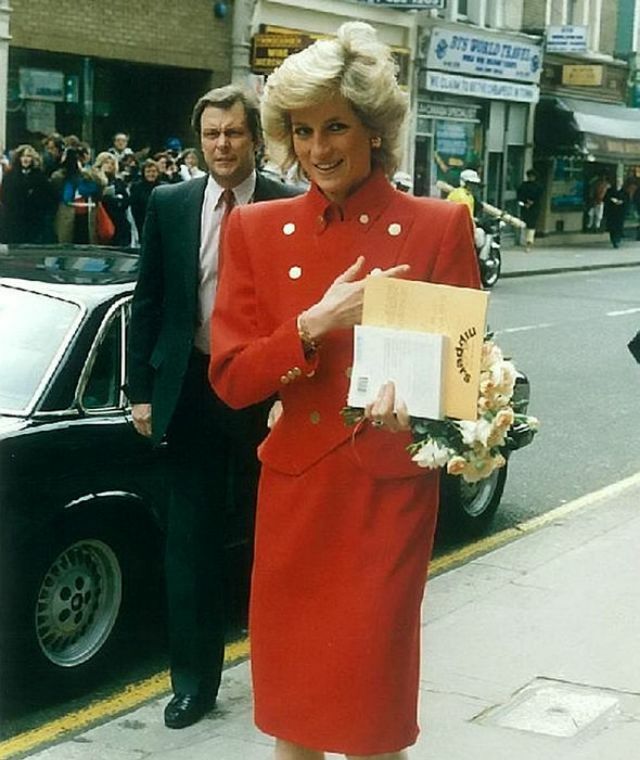 She decided to publish them as an appropriate way to honor Diana, on the 20th anniversary of her passing away. 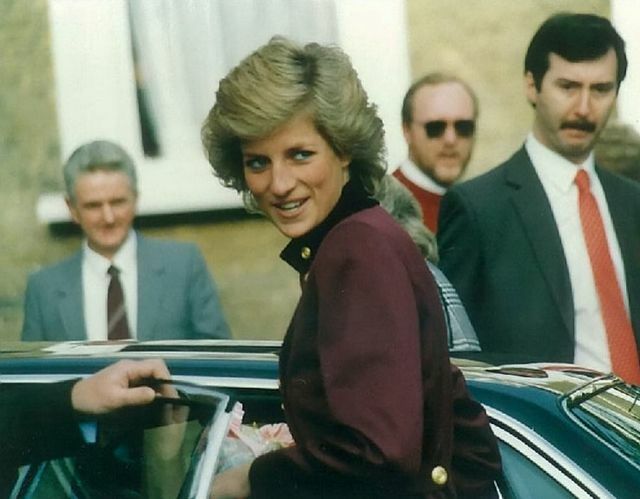 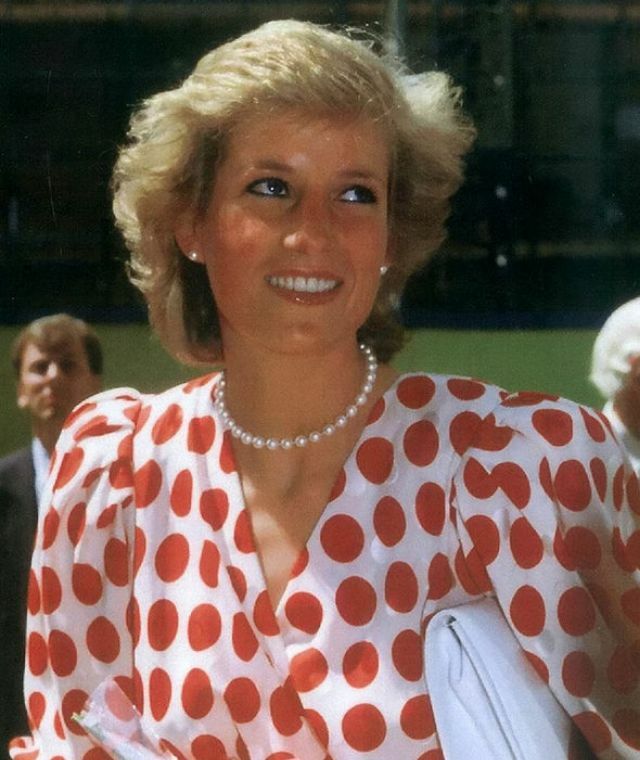 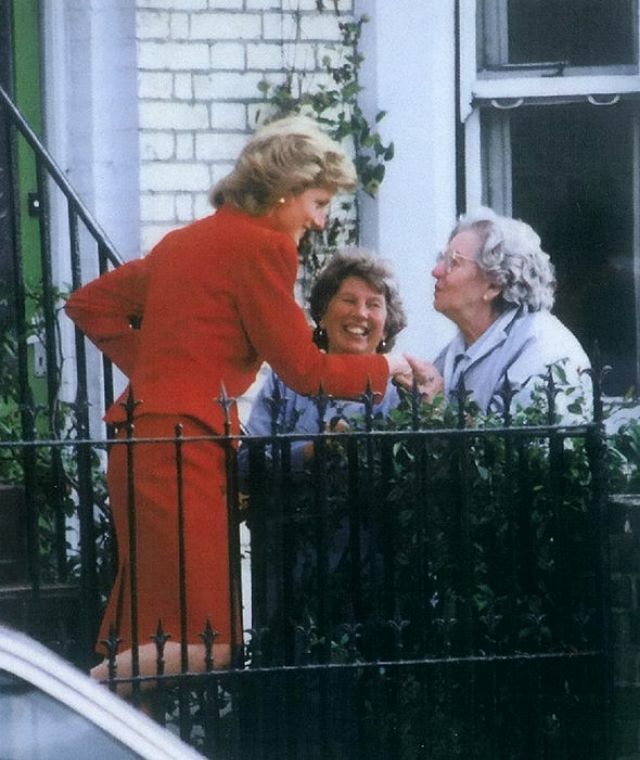 The pictures were taken between 1983-1995, even though she followed the royal family for 30 years. 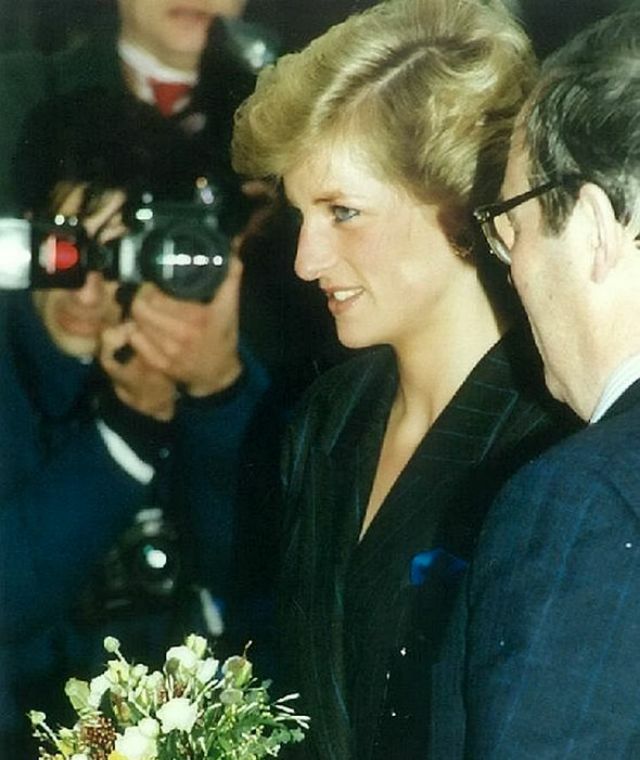 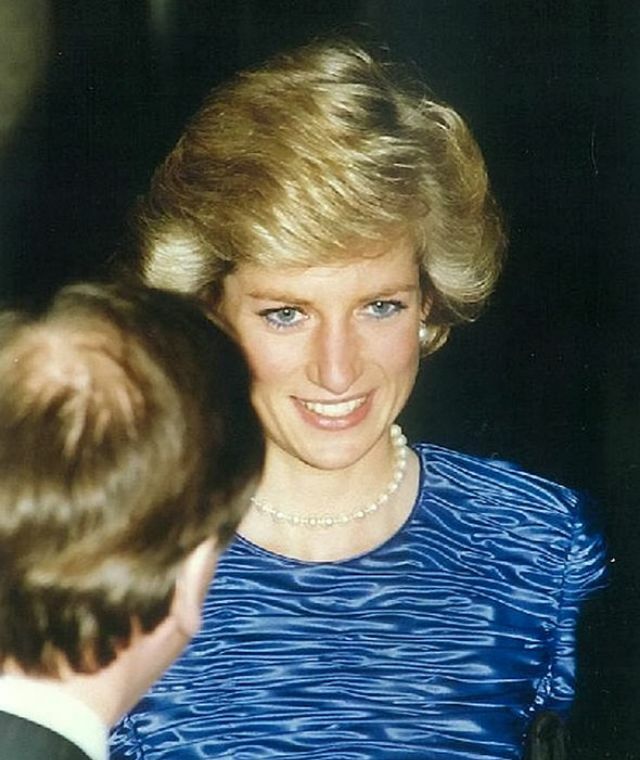 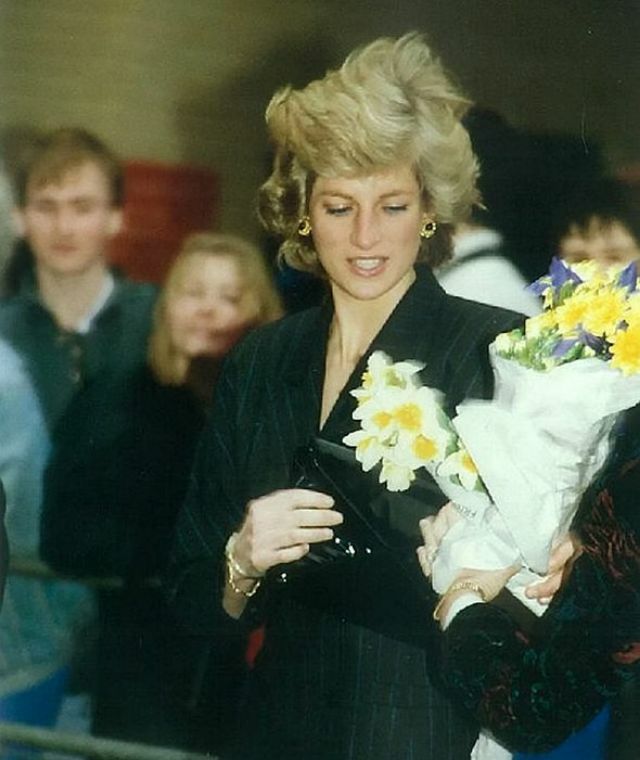 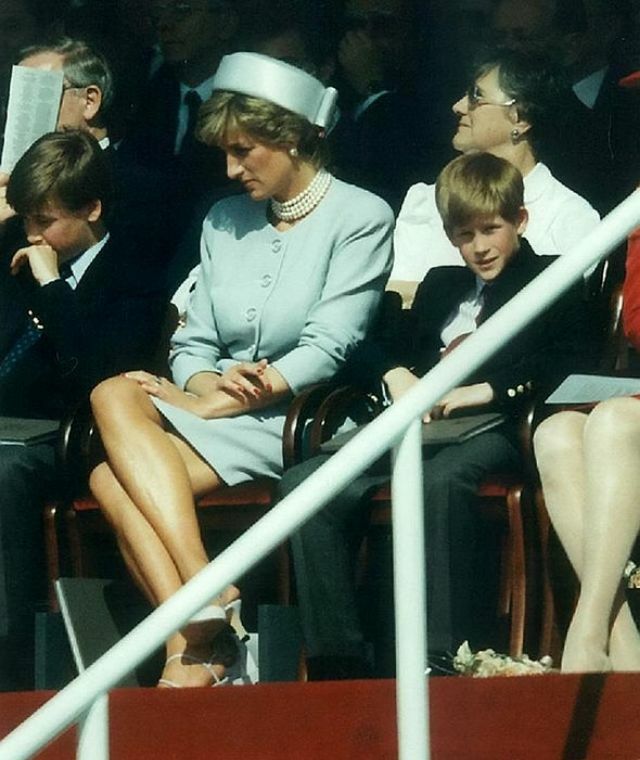 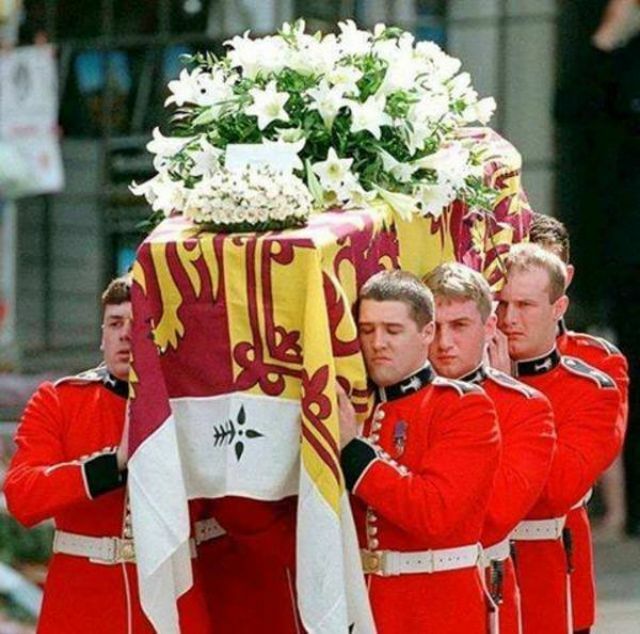 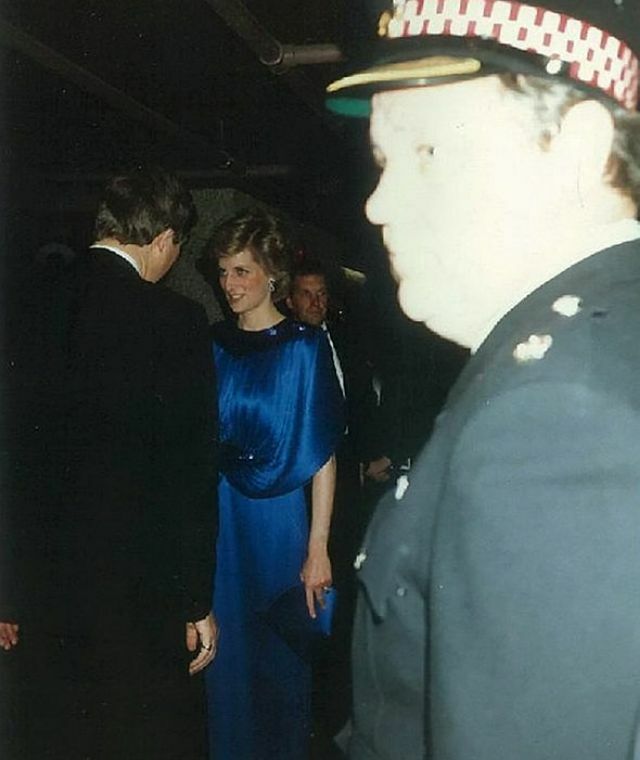 Julia was never employed by the British court, she was just a dedicated photographer in the crowd who managed to get closer to Princess Diana than most people.